Details are my favorite part of a home (seen here) or an outfit. It's the little things that provide character. That's probably why I've started a substantial collection of accessories, nail polishes, and lipsticks--they can easily transform any outfit from blah to bamm! Amazing details!I love it all! I love all of the details in your outfits!! 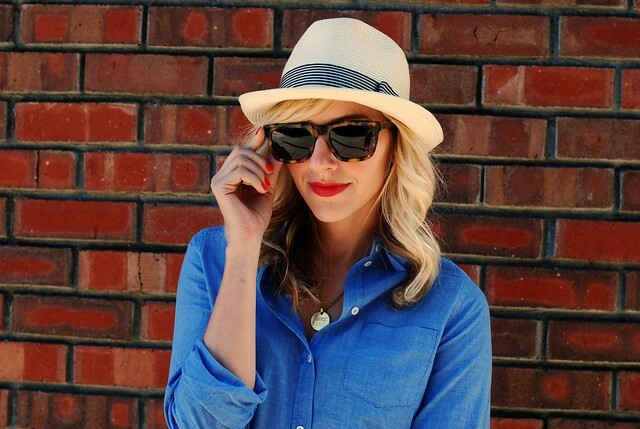 And absolutely love those sunglasses in the last pic. You are stunning Taylor! xo. LOVE it all!! Colorful & adorable... such lovely combinations! 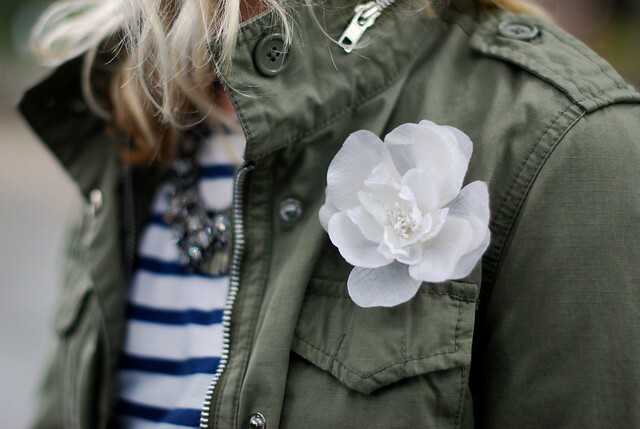 I think that little details are absolutely what make clothes special. I love that sparkly sweater and trench; it's one of my favorites of your outfits! Feline prints and bold colors definitely make your lovely outfits showstoppers! I love seeing the details up close...and yours are so colorful and fun! I love these images. Its the details that make the difference! I really like small details as well. I love combining leopard and pink and that sequin sweater is so pretty! I still love those leopard heels! I am all about the small details. I think I own more accessories than clothes! 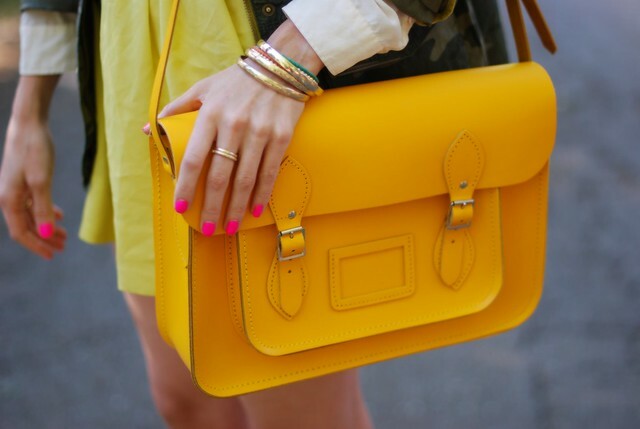 I'm totally in love with your hot pink nails and the yellow bag- such a vivid combination. And I agree about the small things adding so much more character. 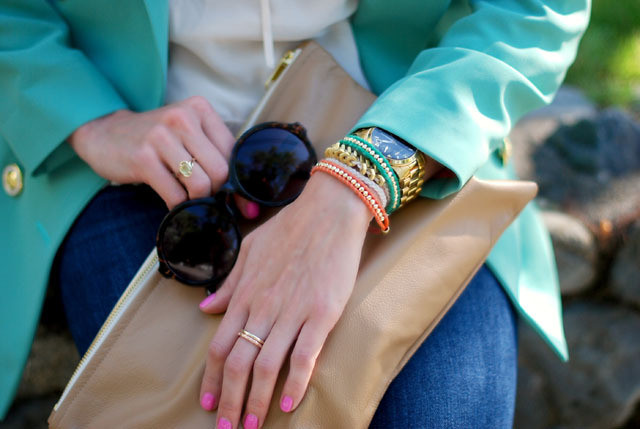 I'm not a heavy accessories person, but they do polish off a look. Love this post!! Your attention to detail is so inspiring - so is your blog! these pics are great! I always say it is in the details! You have such great advice. Love reading your blog! Detail shots are my favorite too! These are all amazing, though I am loving the sequin sweater & trench the best, I think! So lovely! Love all the details! The trench and sequins are amazing! LOVE that trench coat! Must add to fall wardrobe! So true! It's the little things that make the big difference. Love all the color! It's so you! this post is so fun Taylor. i particularly love spying all the little 'details' in an outfit. Love these detail shots. You have some great items! 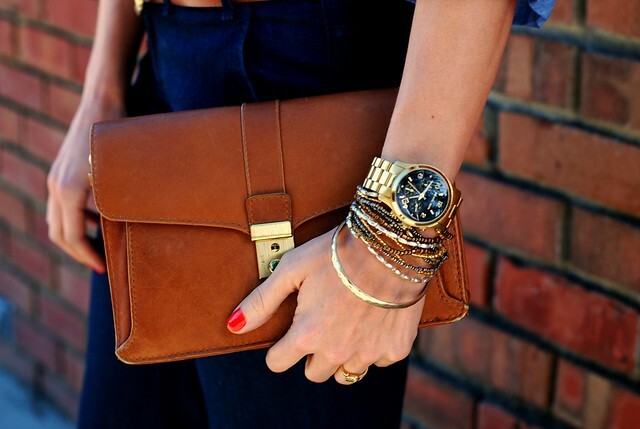 Oh, that brown envelope clutch is gorgeous! Love it! 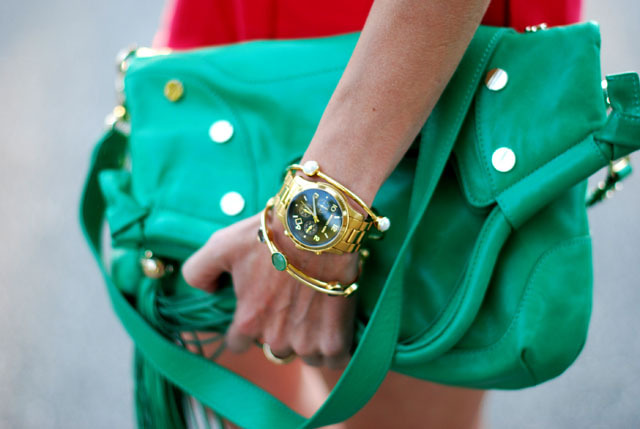 Love the clutch and green bag! I couldn't agree more! Picking the perfect polish to compliment your outfit is an art form...looks like you've nailed it!! love all the details, all the accessories! they are just beautiful and chic! Completely agree with you, I'm also a fan of "it's all about the details" approach. This is your best post thus far! Really beautiful, creative and inspiring! Thank you! LOVE these details! 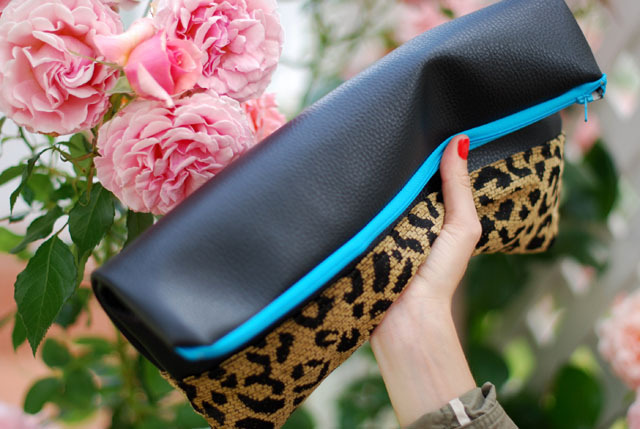 Especially the first photo with the Curly in the City clutch. You are giving me inspiration to do a better job with close up shots and accessory shots for my own blog. Thanks Taylor! i´ve fallen in love with this post. now i follow you. check out mine and do the same if you like. Wow, you know what details are all about! Love it! I would love to know what color of pink is on your toenails in the pic with the leopard heels. It's gorgeous!! Oh wow I love this post! All of these photos are amazing. I love all of the different nailpolishes and the sequined sweater, yellow bag and leopard heels are just amazing. http://ninasclosetsa.blogspot.com Oh wow I love this post! All of these photos are amazing. 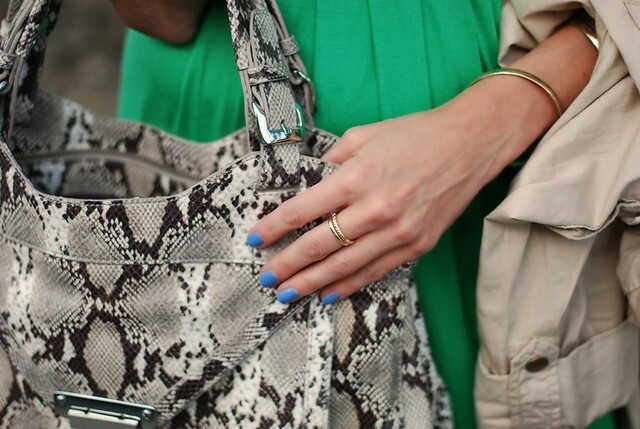 I love all of the different nailpolishes and the sequined sweater, yellow bag and leopard heels are just amazing.